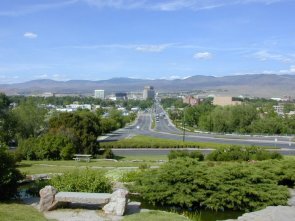 Whether you are looking to buy or sell real estate in the Boise/Treasure Valley area you deserve the best of professional service and the expertise of someone who puts you first. Being a Realtor in Boise is my full time and only job, and I understand how important it is to you that I get every detail of buying or selling your home right. I will help you every step of the way, and I'll continue to be there well after you've made your dream into a reality. Please take a look around my site! There is no sign in or sign up unless you want additonal information. 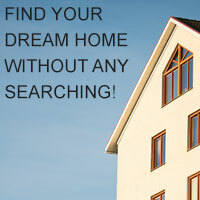 So you can view homes when ever you feel like it and if you need my help in finding or selling your home please contact me! In response to this growth, the city of Eagle has acknowledged that its primary function is to serve as a bedroom community to Boise and other Treasure Valley employment centers, and is working to assure that it is a desirable place to live and raise a family.